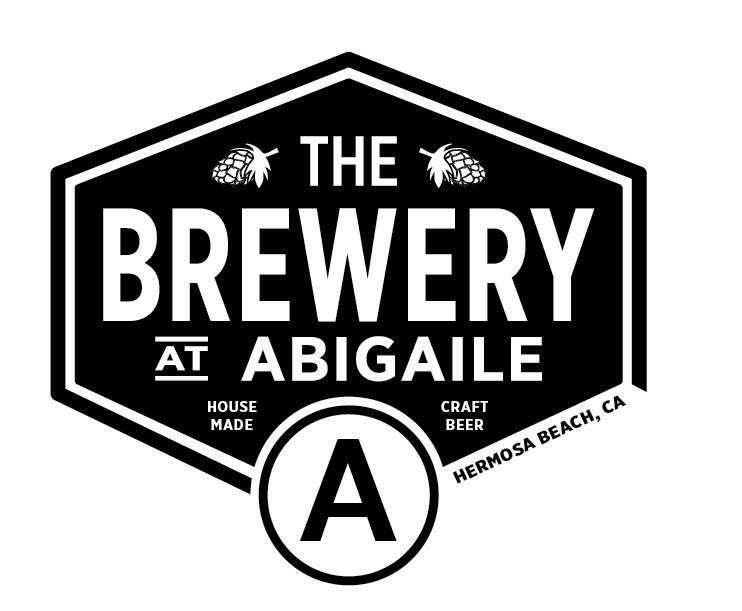 Hermosa Beach, CA – The Brewery at Abigaile, the only true beach-based restaurant in the South Bay that brews on-site, is proud to announce that they will now be available to the rest of the Golden State through their partnership with California Craft Distributors. The brewery encompasses the passions of brewmaster Brian Brewer, a Riverside native and champion of the craft beer movement. 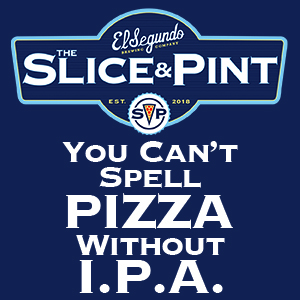 Far more important than Brian’s serendipitous last name, is his dedication to the art of brewing and his use of only the freshest ingredients available. Having started as a home brewer in his parents’ kitchen while too young to purchase beer legally, Brian’s formal education derived from the prestigious UC Davis Master Brewers Program and Associate Member Examination for the Institute of Brewers and Distillers. 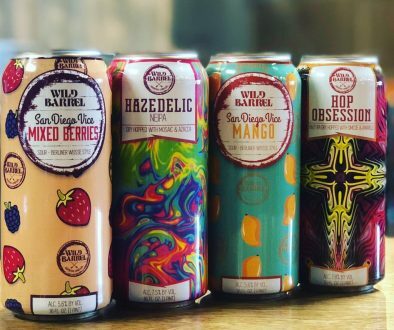 Prior to his tenure at The Brewery at Abigaile, he served as a brewer for Riverside Brewing Company and Stone Brewing Company where he refined his talents and became a rock star beer genius. Abigaile’s location in Hermosa Beach has a rich history as a gathering place – first as a church in the early 1900s, then as an artists’ co-op, and finally, and perhaps most famously, as a rehearsal space for Black Flag and many of punk rock’s most influential acts. Abigaile restaurant, which houses the brewery, offers a global approach to cuisine paired with an eclectic design reflecting the history and culture of the space. Chef Tin Vuong works with local purveyors to create a memorable menu that represents an array of cultures, flavors and seasonal ingredients. 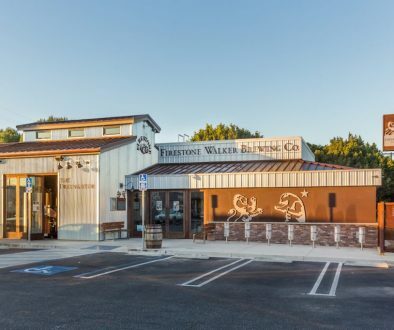 Both the restaurant and The Brewery at Abigaile embody the California Craft Distributors motto, “Please Craft Responsibly” making this partnership the perfect pairing. About The Brewery at Abigaile: The Brewery at Abigaile is a Hermosa Beach-based microbrewery dedicated to producing artisan ales with the freshest local ingredients. 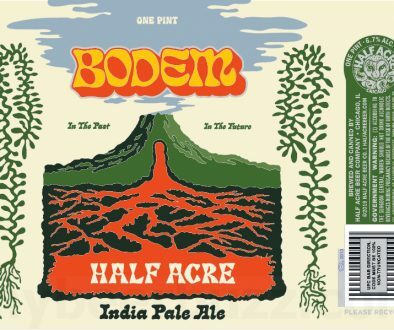 Their dedication to use only the freshest local ingredients, along with a passion for pushing boundaries in West Coast style beer, resulting in an experience that will satisfy the true beer lover. For more information, visit www.abigailerestaurant.com.brewery.